You know how when someone throws a party, folks always ask what they can bring? Well, you can bring the fun! Bring your wit and wisdom! Enter to win fabulous door prizes! 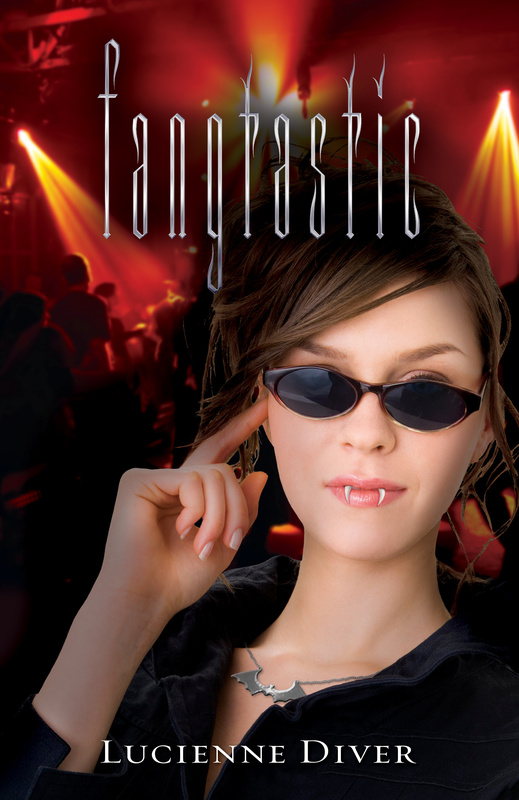 This month I’m holding a get caught reading contest in celebration of the January publication of FANGTASTIC, the third novel in my Vamped series. Winner will be chosen at random, though I’d love to post some of the fun pics on my blog, so please send ‘em my way at luciennediver @ gmail.com (eliminating the spaces) and let me know if they’re good to go. The best may inspire some extra special swag and signed copies of the new book. I should mention to one and all, that it doesn’t have to be a physical copy you’re caught reading. Call it up on the e-reader of your choice and snap the pic…I’m just as happy! I don’t write in, but enjoy your genre. Have a blast!